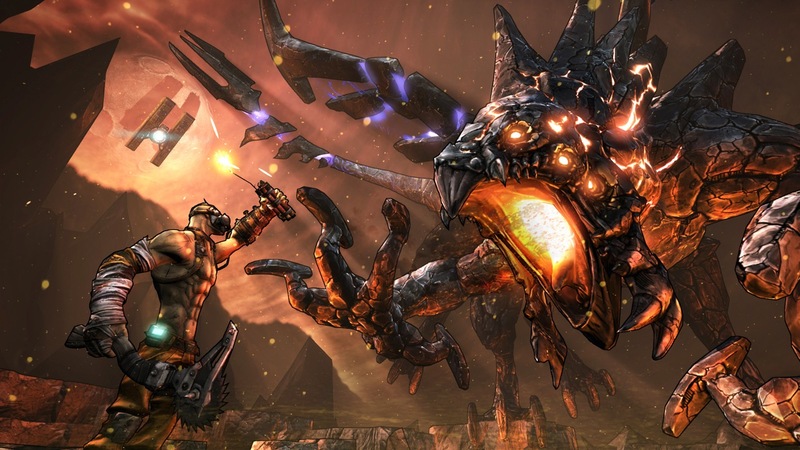 If you are anything like me, you’re pretty excited for the release of Krieg on Tuesday. The newest, and probably final vault hunter for Borderlands 2, is a bandit and as such has a really unique skill tree that focuses on killing and being on fire. As usual Gearbox Software has updated their official skill tree page for Borderlands 2 which allows you to outfit a potential kit as you see fit and experiment to find out what is possible. So if you’re one of the many who plan on picking Krieg up (or maybe you got him free at PAX East), you can get ready now by visiting this link. If you missed Krieg’s launch trailer, you might want to check it out, there is footage from the upcoming Tiny Tina’s Assault on Dragon Keep.